It's the little pieces that "make" an outfit. 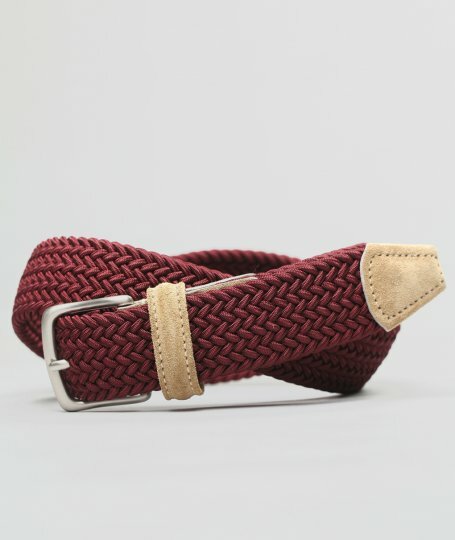 Belts aren't always considered to be part of a look, mainly because they aren't always visible - but the are an excellent way to dot you i's and cross your t's, and besides, is there a more functional accessory than a belt? I didn't think so. Anderson belts are hand-made in Italy, using only the highest quality premium leather and other fabrics, in addition to being aesthetically pleasing. Where else could you expect to purchase one than at Norse Projects, where premium casual meets sportswear. Purchase here.